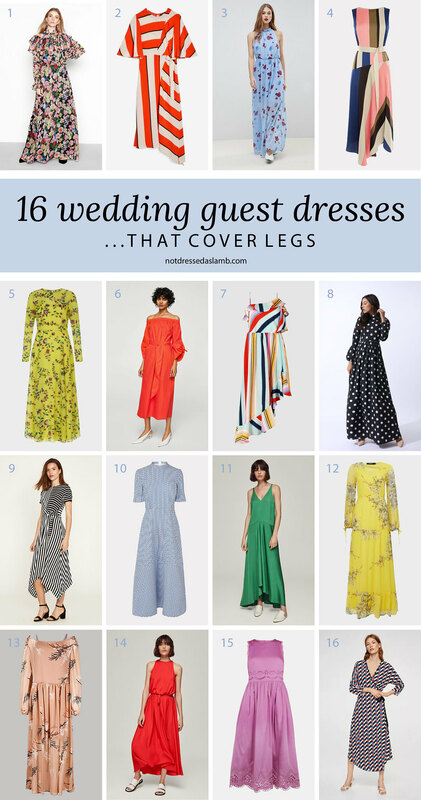 For some reason I’ve been obsessed with dresses this spring – and every time I see another seasonal beauty I think “That would make a fabulous wedding guest dress”. I need a few more wedding invites to get through all the ones I like…! That said, I’m happy to wear a dress to more than one wedding, and I don’t always buy something new. 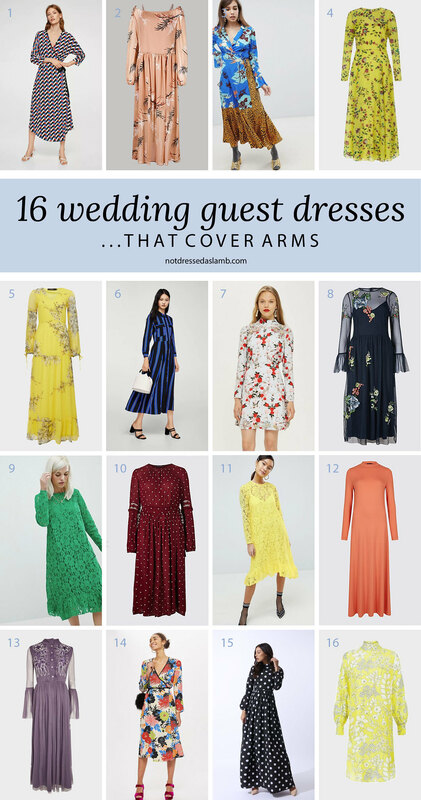 But as there are so many gorgeous dresses in the shops at the moment (and if you’re going to be a wedding guest this year) I thought I’d show you some of my favourites – I’ve broken them down into specific categories to hopefully make the What To Wear decision that little bit easier. I wanted to cater for all the style preferences or body issues that most of us have. 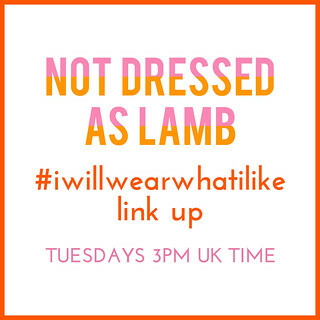 I didn’t want to dictate what to wear if you’re an X, Y or Z shape (I don’t believe in that as most of you know, I believe in #iwillwearwhatilike). So instead I’ve gone for dresses that show off or hide certain parts, or dresses that cater for you if you love black, or if you love colour. 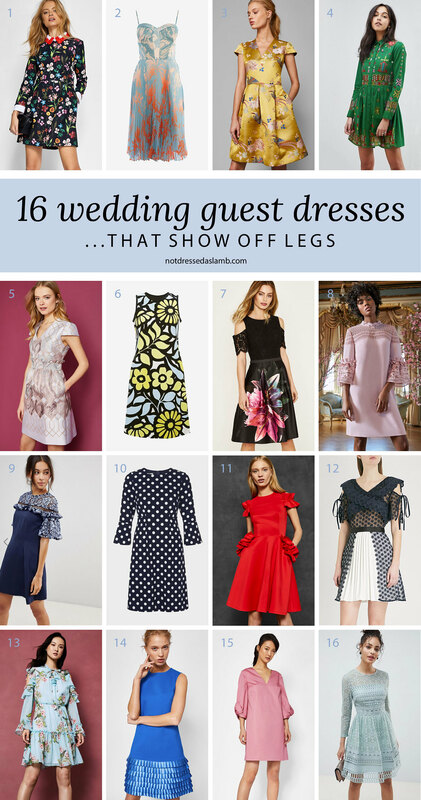 Or even if you don’t “do” dresses at all – there are lots of options for the dress haters out there too! Take my preferences for example: I’m not partial to showing off my legs so I’ve included a section where all the dresses are midis or longer. If my legs are hidden away it makes me feel much less self-conscious and therefore more confident. Dressing to suit your preferences in terms of what you like to disguise and what you like to show off works much better than dressing for your shape in my opinion. Get that right and you’ll feel as confident and as fabulous as humanely possible. As always I’ve gone for occasion appropriate looks, so all the ones I’ve featured will suit most types of wedding, from church to register office, and from casual to formal. 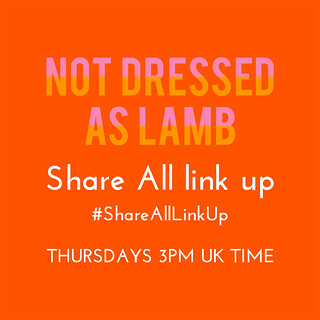 A few have been repeated – some with long sleeves may also be short, so they’ll appear under the “dresses that cover arms” as well as the “dresses that show off legs” sections. But there are still over 80 to choose from (please don’t count them, I’ll admit I may be a few out!) – I hope you’ll find something you like…! 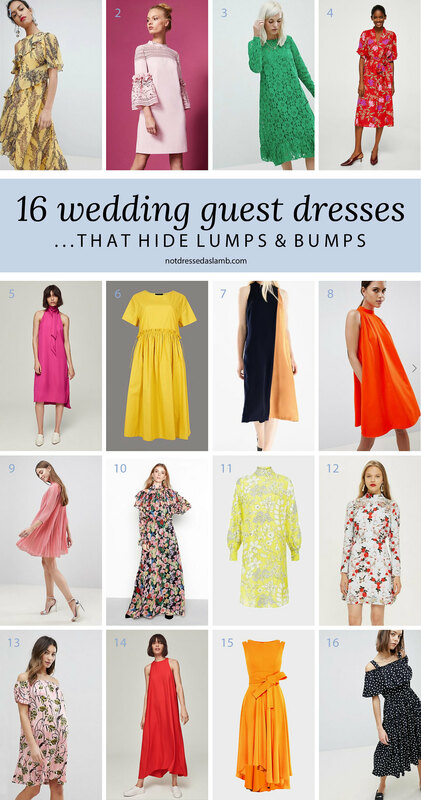 ARE YOU ATTENDING ANY WEDDINGS THIS YEAR – AND IF SO WHAT ARE YOU WEARING? HAVE ANY OF THESE PICKS HELPED YOU FIND SOMETHING…? COMMENT BELOW! I’ve started with bold colour because that’s my favourite! 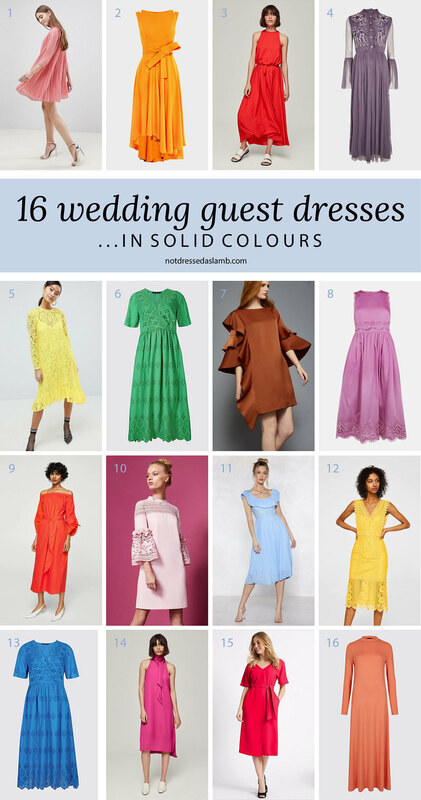 Solid colour dresses are the perfect choice if you want to dress something up with different accessories to wear to more than one wedding. 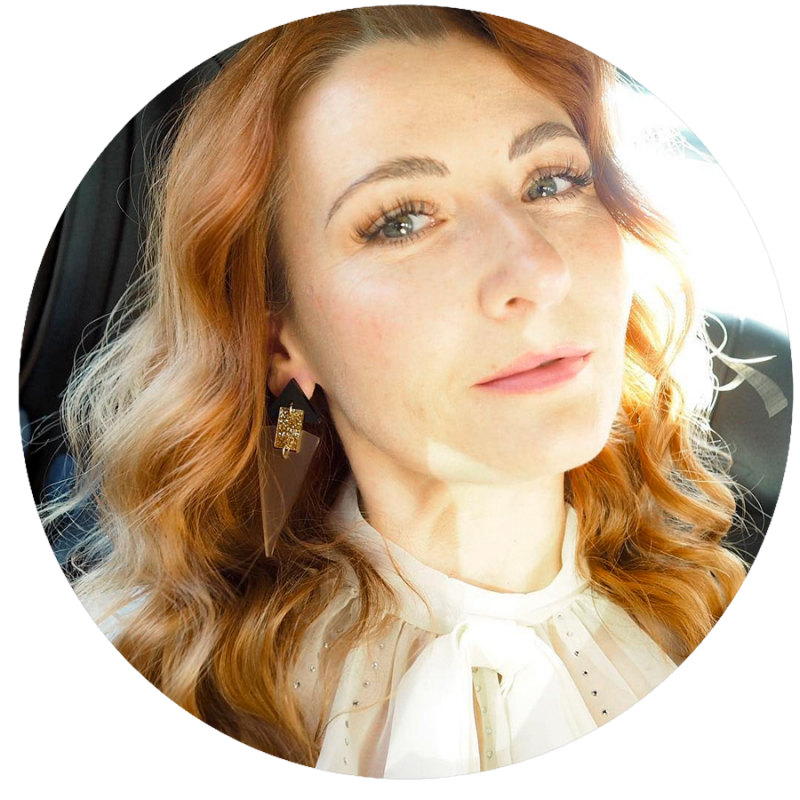 You can totally transform a one-colour dress with your jewellery, shoes, belts, scarves, cover ups… even hats (I love vintage-style hats and fascinators). I know I’m a colour lover but I also know that for many women their comfort zone is black. So you love black and have a wedding to go to, but you don’t want to look like you’re going to a funeral? 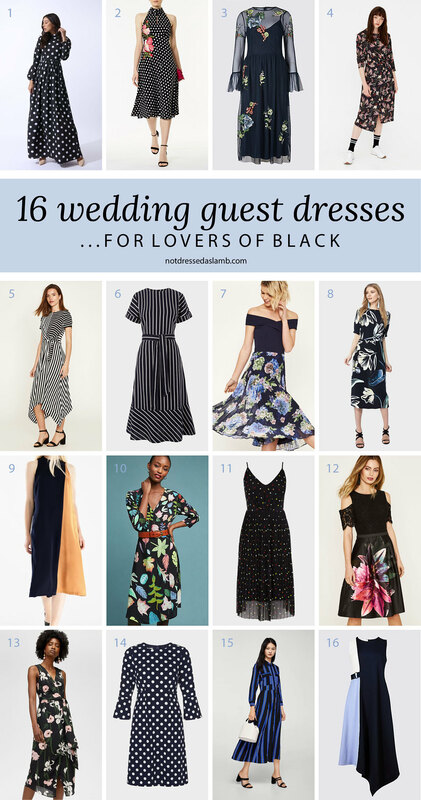 There are plenty of mostly-black dresses on the high street that would look great at a wedding. Go for a black background floral, or be brave and choose a black dress with a bold section of colour in it. This is my preference: if my legs are covered I’m happy. Luckily midis and maxis are still having a moment, so there are an abundance of stunning long dresses around this season. There are lots of options in terms of colour, pattern and extra coverage (or not, if you like to show off arms like me)! For many of you arms is the thing you want to cover up, so here are 16 long sleeved beauties. Again, you have the option of short or long dresses, black dresses, bold colour and prints. Something for everyone, but no sleeveless options that expose your least-favourite limbs. Oh how I would love to have legs I love, but I don’t and that’s okay (I show off my arms instead)! But if YOU love your legs, then damn well show them off, I say… this has nothing to do with age! If you’re happy to go for short sleeves as well I’ve included sleeveless and short-sleeved dresses, but similarly many have long sleeves and offer more coverage, ensuring the focus is on your perfect pins. Show them off for as long as you wish, forget that crazy rule about no short skirts after the age of 30 or 40 (or whatever the stupid rule is). 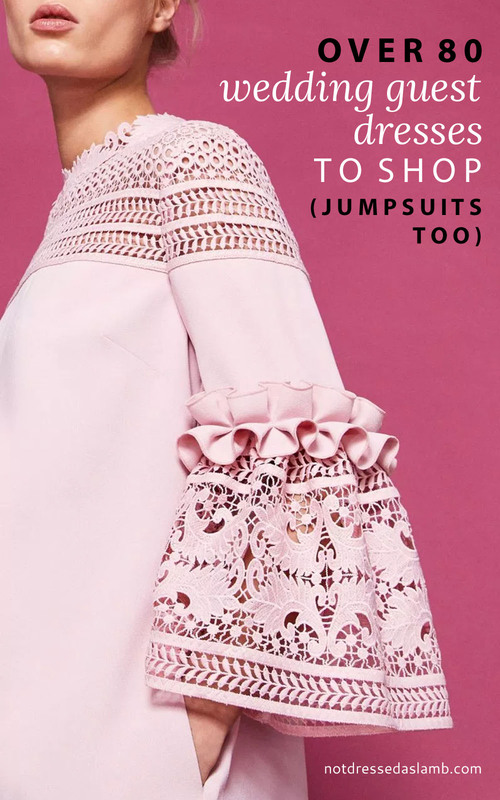 If you’re feeling less than confident because of a bit of weight gain or you just don’t like tight-fitting clothes, these 16 dresses are all loose-fit or trapeze shape and will disguise all manner of lumps, bumps or food babies. They’re a great choice anyway for a wedding – no worries about feeling too full and wanting to undo your belt. 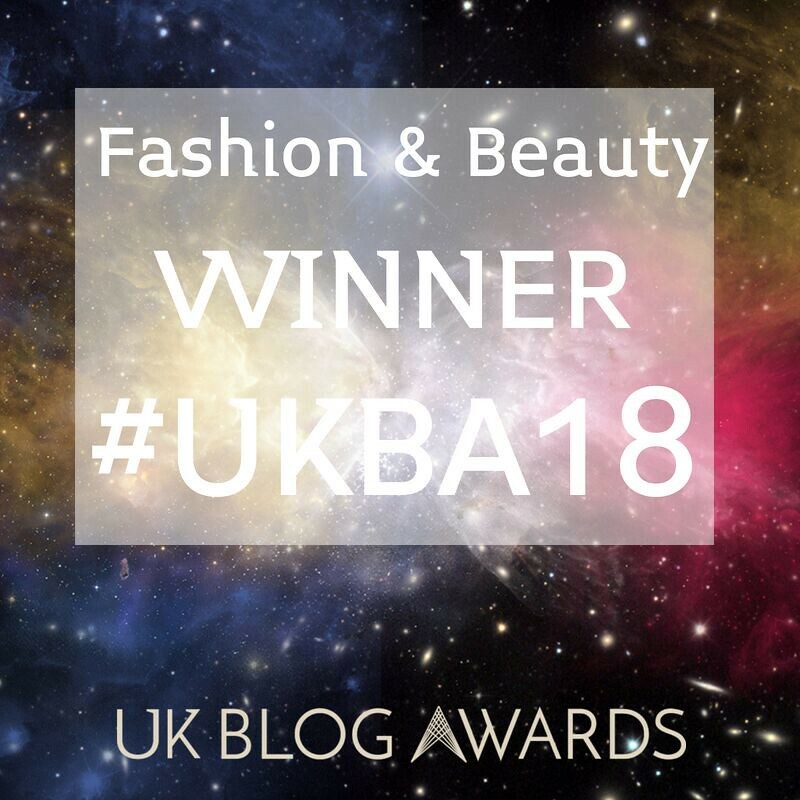 I may have even sneaked in a maternity dress or two, but who cares – it’s still a pretty dress! 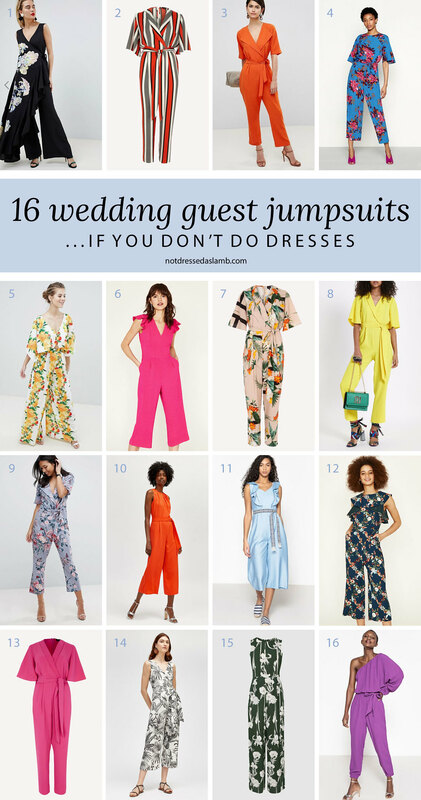 Best wedding guest jumpsuits for… Haters of dresses! What do you do if you have a reasonably formal wedding to go to but you just don’t “do” dresses? The answer is easy: jumpsuits. There are so many in the shops at the moment and their popularity is not showing signs of waning anytime soon. They do everything a dress does, but with legs. If you’ve tried some and the fit wasn’t quite right (if you’re very short or long-waisted this can be a problem), keep going and try more. You’ll find one to fit you beautifully, I promise. Oh, how I love posts like these Catherine! You do them SO well….I’m like “Yep, I love that, that, that, that and that that and that…. “on it goes. You are a bad influence on my bank balance. Hehe I know, I’m a bad influence on myself!!!!! Lots of choice here! How about an accessory edit for weddings including head wear? I’ve sort of got my outfit sorted for an August wedding we’re invited to. I say sort of…I was planning to wear a navy lace pencil skirt, with one of two blouses (both with blues and pinks in them). Then I bought a blue/cream pair of floral print trousers and matching top – worn together it looks like a jumpsuit! So now I’m ditherering between the two looks. I’d wear either with cobalt shoes and a pink bag. So do I, Jacqui – not good for my bank balance…! veey nice and attractive post.Love your post.You did great work.Nice dress. Thanks for sharing this. This is fun! Just in time for the big wedding eh?! The lace sleeved Ted Baker dress!! So many to choose from but that is just jumping out at me! Isn’t it glorious, Laurie – the sleeves!!!!!! Oh wow I love dirndls, Rena!!! !